Okay so I have this love/hate relationship with Popsugar. I love their monthly boxes but I hate the way they treat their existing customers. 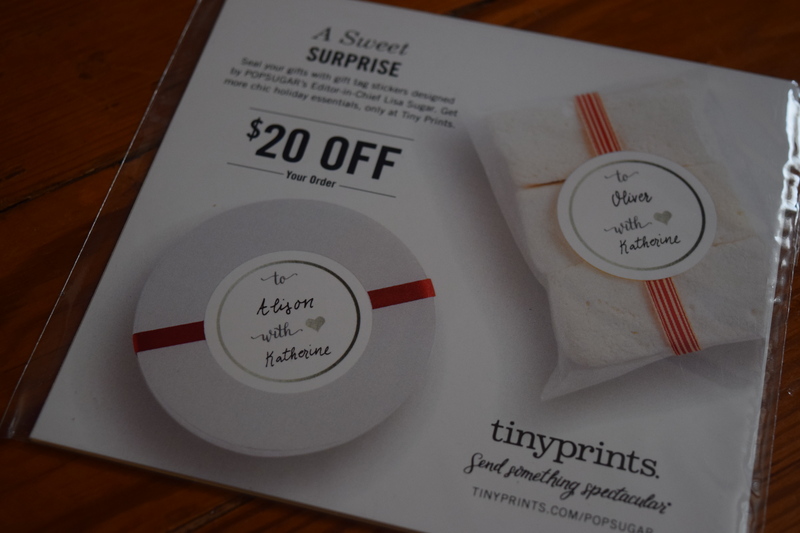 Popsugar never offers coupons or discounts to existing customers, so cue my excitement when I see an amazing deal from Popsugar posted all over social media and nowhere does it explicitly say “new customers only”. I rejoiced and immediately upped my monthly subscription to a 6 month pre-paid. Guess what happened next? Even though my account had said my December box had shipped I suddenly get another email saying an additional December Popsugar box has shipped. Say What? I email Popsugar frantically thinking this is a mistake because I’ve added on pre-paid months to my sub before and it’s never duplicated a month. Well Popsugar got a lot of people freaking out and when I searched social media, I see that the offer was once again for “new customers only” and would start in the month you purchased rather than just continue your subscription. Cue many, many angry people- particularly those who already had a pre-paid option and would get duplicate boxes for several months. When I logged into my account to make my 6 month purchase it clearly stated my December box had already shipped and nowhere did it say I would receive another December. It simply added “credits” to my account. So I ended up with two of the boxes you are going to see. Now to add insult to injury, this month I see a charge for Popsugar, why? I checked my account, I have prepaid for months- it lists credits! I contact customer service and according to Popsugar I still had my monthly sub – even though nowhere did it show clearly that I had two subs! Popsugar had updated their account interface awhile back and it just doesn’t clearly show any of this information. How on earth were customers supposed to know that adding on a prepaid option for their existing monthly would create two subscriptions? Particularly when they list “credits” which makes it appear like it’s a credit to your account. 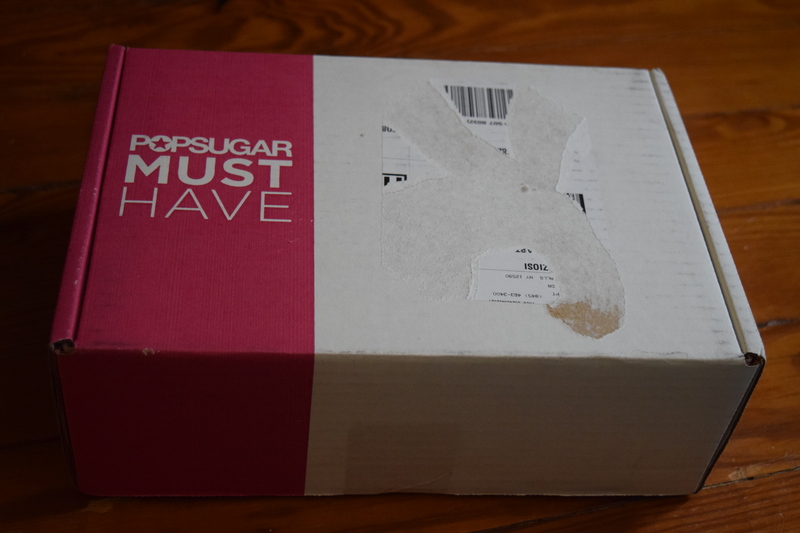 Popsugar opted to make an “exception” this time and send me a pre-paid return label so I can get a refund for my duplicate January box. Typically Popsugar only makes “exceptions” when they know they’ve screwed up royally (for reference see the CFDA box fiasco that bordered on fraud). 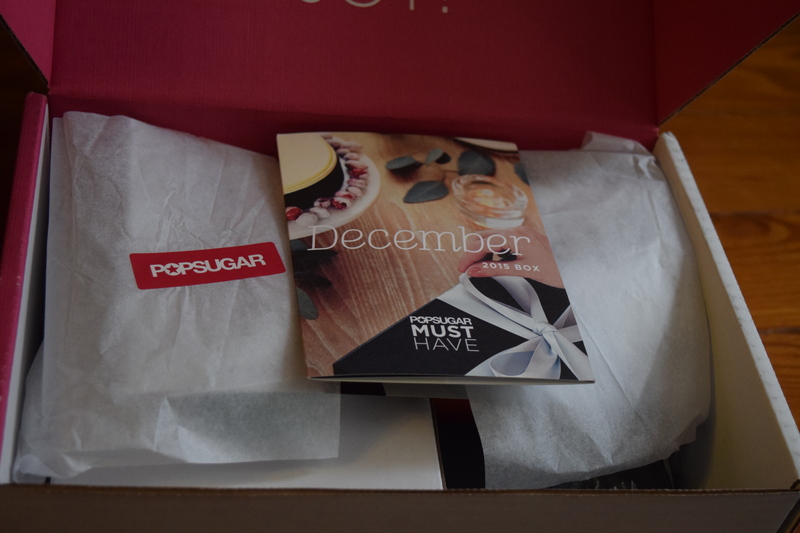 Popsugar is a great box, but every other company – subscription or not, offers specials deals to their longtime customers and Popsugar needs to do the same. They also need to be clearer on their promotions and cleaning up the messes that get made after the smoke clears. 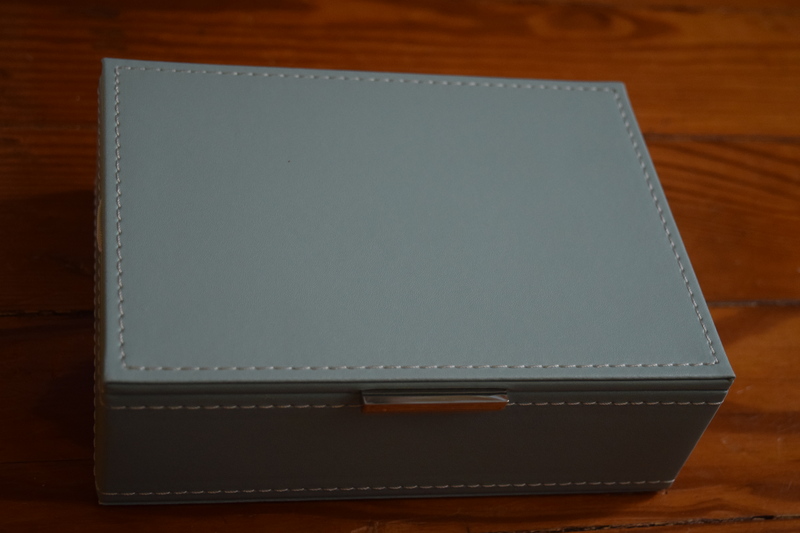 Now sorry for the long rant, let’s get into the box – well boxes, since I got two of everything. 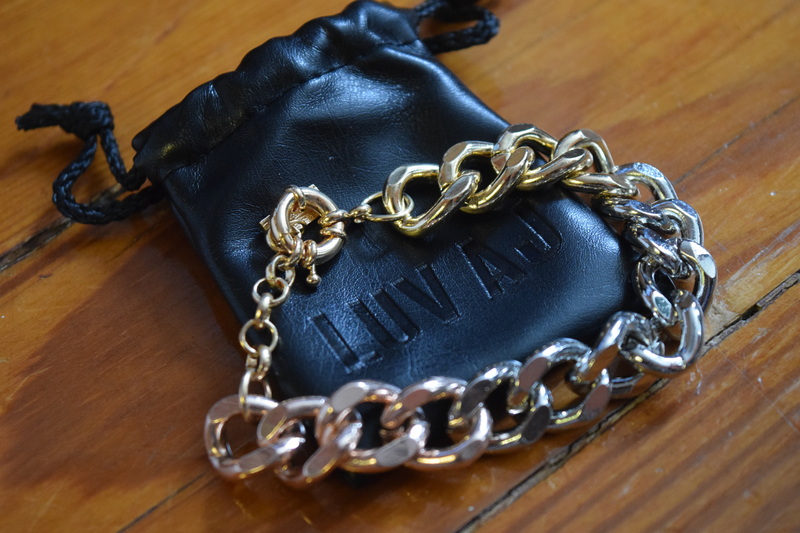 This was designed for Popsugar, so I linked to a similar bracelet. 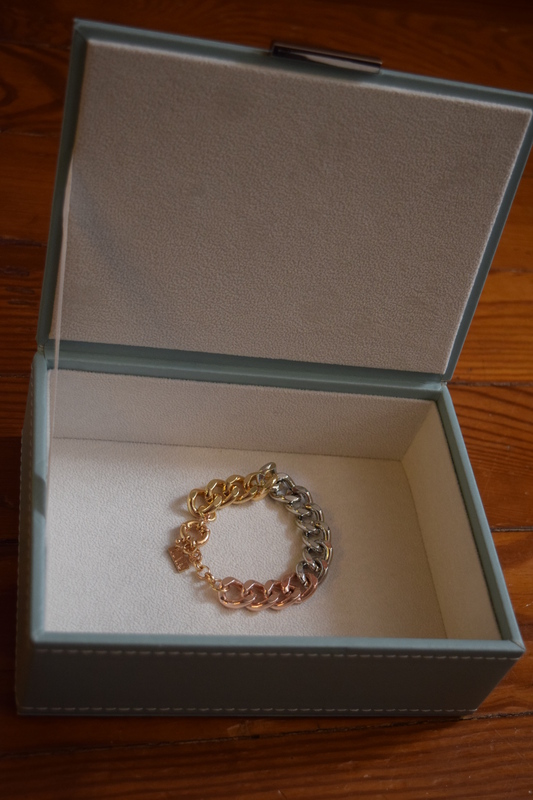 I love that this included Rose Gold and that it took a standard bracelet and gave it a twist (with the Ombre). I obviously don’t need two of these so I added the extra to someone’s Christmas Gift. I think this is a cute addition to a holiday box. 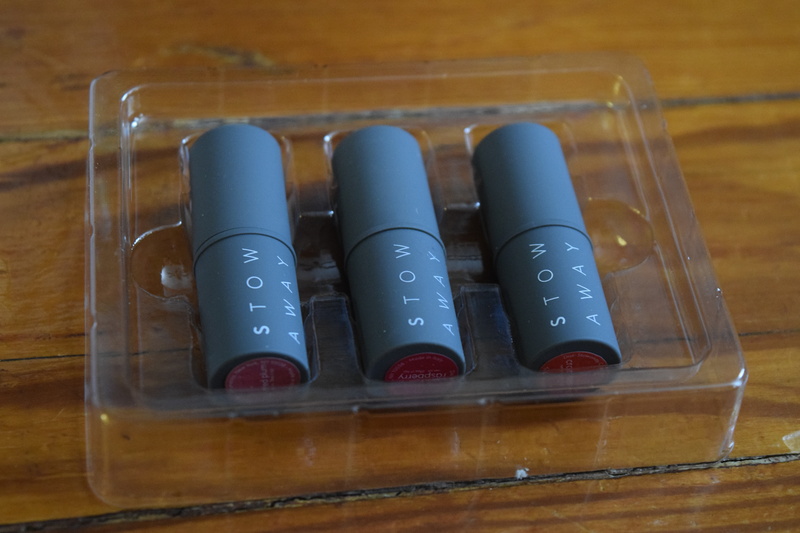 They are just the right size to slip into a fancy tiny bag and they offer a nice trio of shades. Unfortunately I have a ton of lipsticks and I’m not much of a party girl, so I’m adding both sets I received to some Christmas gifts. I like that this is another exclusive design for this box, but I find it a bit Meh. 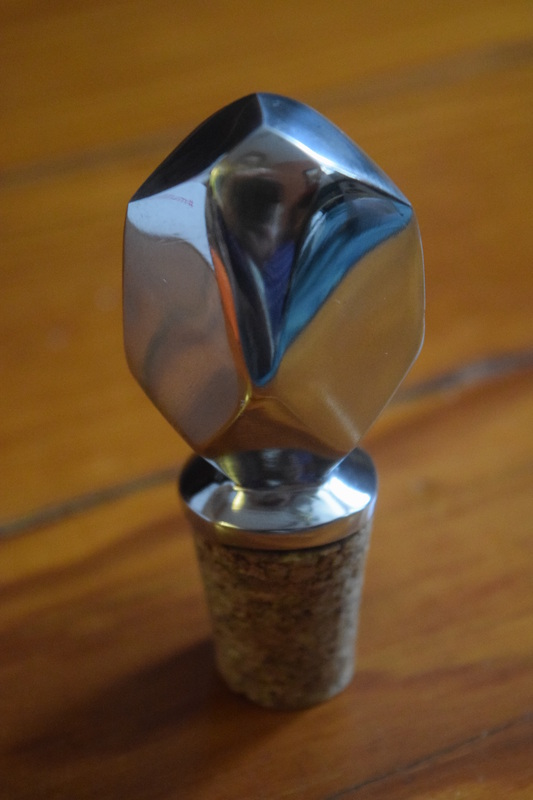 I linked to the wine accessories and thought there were a lot more interesting wine toppers available from Nima Oberoi. I opted to keep one for my little cocktail/bar collection and add the other to my gift stash. I love this box. The shade is a favorite of mine and matches the duvet in my bedroom. I already have a jewelry box, but I kept both of these and put them on the nightstands on either side of my bed. I keep my glasses and lip balms in the one my side and use one on the other side for my boyfriend’s plethora of chargers and cables. This is also another exclusive so I’ve linked to the other boxes Swing Design offers in this fabrication. 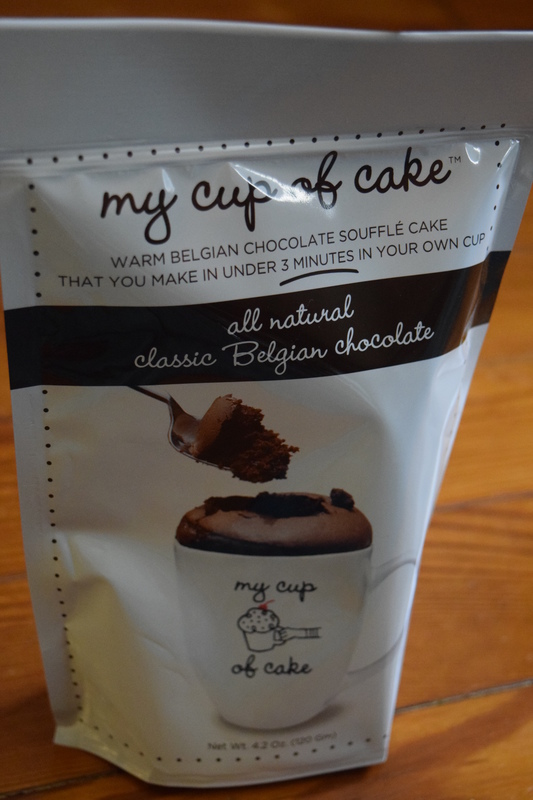 These were tasty and I kept both for myself. (No surprise there). 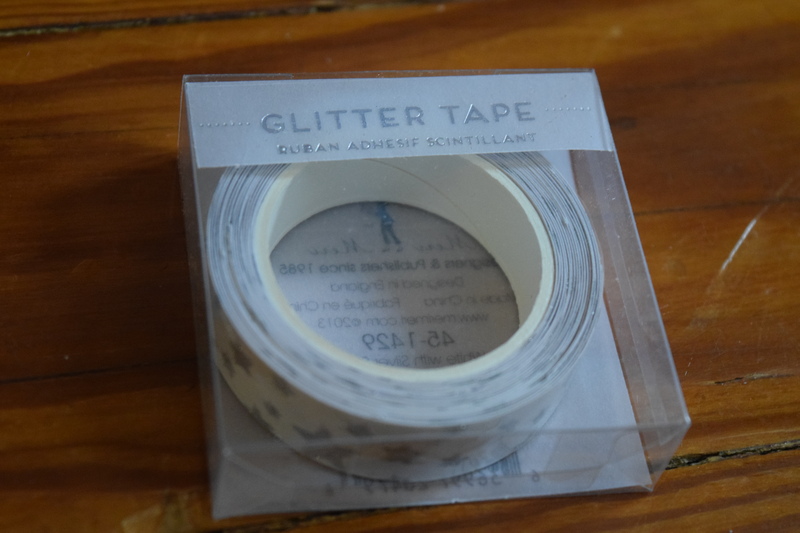 I like to craft and instead of using this really pretty tape for gift wrapping that will just end up in the trash, I’m going to hoard the two rolls for other projects. I didn’t see this particular one on the Meri Meri site so I linked to a similar one. I paid $42.75 for my monthly box and my extra box ended up costing me about $24.91. The value on this box totaled $164.99. I actually really loved the contents and thankfully I could gift or use the duplicate items. I really really REALLY want Popsugar to step up to the plate and be better with their promotions and their customer service. I’d gladly prepay a year long subscription if they’d offer a decent discount and be transparent in their account management. 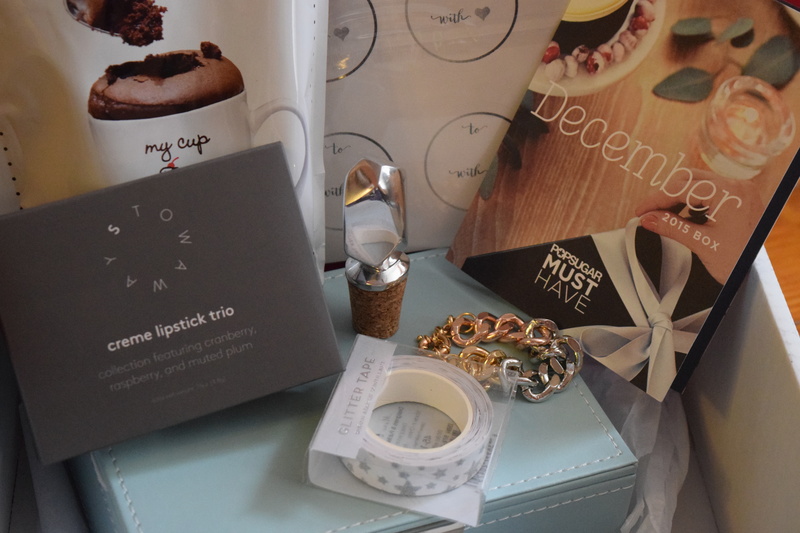 What did you think of the December box? Would you want two of them? And if you were one of the unlucky folks who got screwed, confused by the Popsugar promotion, I’d love to hear your thoughts. I did the same thing! I was a monthly box subscriber, but when the email with the promotion came out, I cancelled my monthly plan and purchased the 6 month plan. I did all this on the 14th of December. A couple of days later I received an email that says “good news, we will be able to start your new subscriptions with the December box!” I panicked, and submitted a request to customer service asking them not to start my 6 month plan in January (which is when I thought it was going to start since it was already the middle of December). The next day, I received a generic email that they are getting high volume of emails, and they will get back to me as soon as they can. I waited 2 days, and received no response, so I sent a follow up message. I waited another day, and received no response. Then two days after I sent my follow up response, I get a customer service feedback form, asking me to rate my customer service experience. I thought it was joke, because I didn’t receive any response regarding my issue. Coincidentally (or not), the day I received the customer service survey, I got 2 email confirmations that my December box shipped. As I feared, I got two December boxes. I ended up gifting most of the items from one of boxes, so it wasn’t a complete loss, but I was upset by the whole experience, and seriously considering whether to continue with these boxes after the end of my 6 month plan. Their customer service really needs work. I’m still waiting on replacements for broken candlesticks from my Holiday box. They don’t have the same exact ones so they are sending different ones, but it’s taking them an awful long time to send a couple candles. 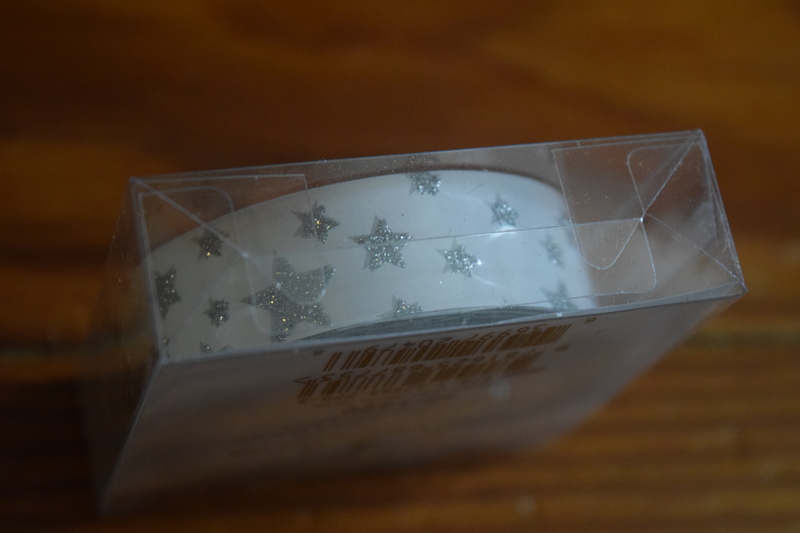 Wow that is way too much stress for a box full of goodies….and yet I will probably still buy the box in the near future.